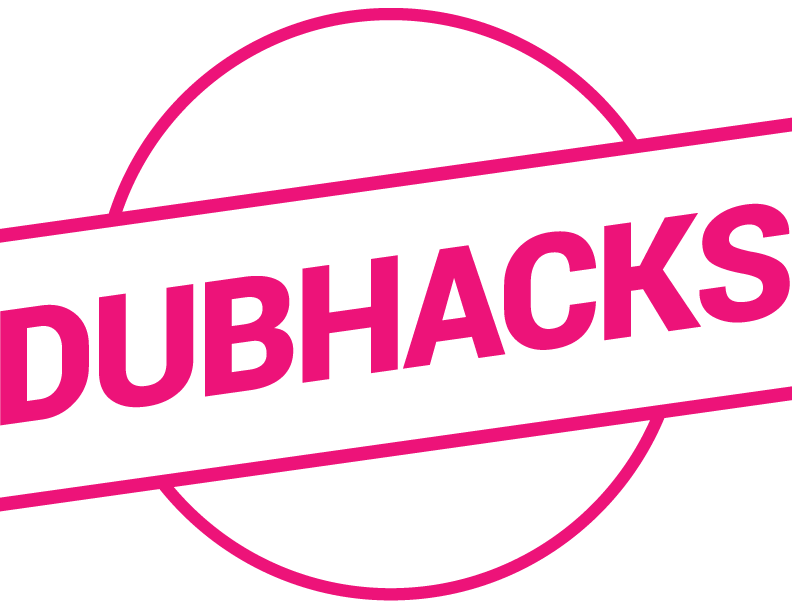 Saturday, May 16, 10 a.m. – Sunday, May 17, 2015, 4 p.m.
DubHacks is the largest student-run college hackathon in the Pacific Northwest. The first of its kind in the Pacific Northwest, student developers and designers gather at the University of Washington in Seattle campus to form teams and build projects with the goal of creating solutions to real-world problems and learning. This time, we're featuring a 50-50 female/male ratio and focusing on bringing mentorship and resources to new developers, designers, and makers.